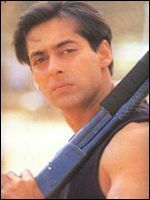 Salman Khan was convicted for poaching 2 blackbucks at Ujiyala Bhakhar near Ghoda Farm on September 28, 1998 during the shooting of Sooraj Barjatiya’s film “Hum Saath Saath Hain“. 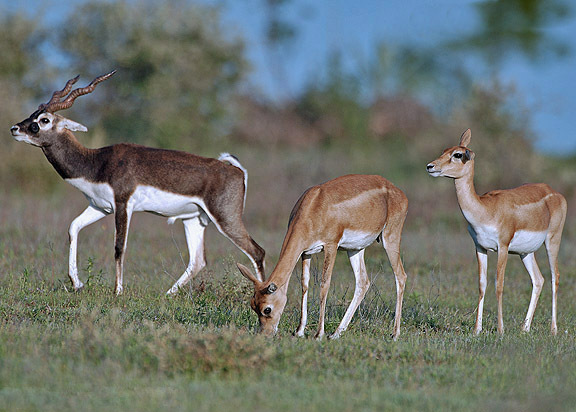 Like most wild animals, the Blackbuck is in principle protected in India by the Wildlife Protection Act of 1972. Despite having been listed in Part I of Schedule I of the Indian Wildlife Protection Act, 1972, as endangered, the blackbuck continues to be hunted for sport. Here are some of the Indian Blackbucks Pictures. 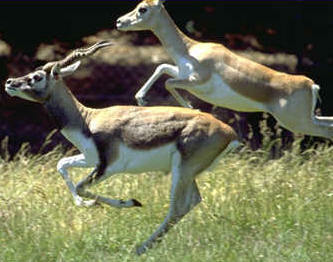 Pic : Running blackbuck – blackbuck can run very fast, but is vulnerable to the cheetah. This agile animal usually bounds high in the air a few times before settling into a gallop or run. 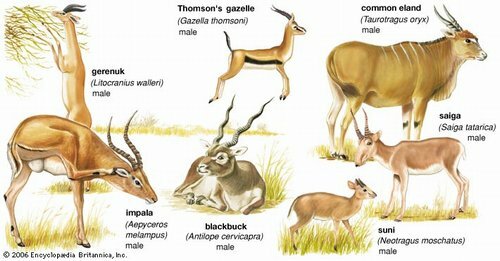 There are many different kinds of antelope. 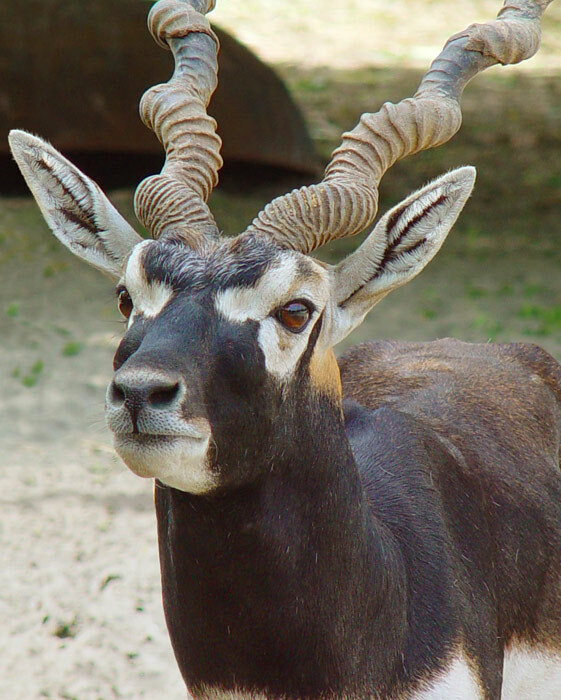 They include the blackbuck, which is found in India; the saiga from elsewhere in Asia; and the gerenuk, Thomson’s gazelle, common eland, impala, and suni from Africa. In most of these animals only the males have horns. Previous post: What is Twenty20 Cricket ?